Love animals? Bring the spirit to your home! This January, Toby marked his fifth birthday. It was a very special occasion for his owner Megan and rightfully so. Toby is the reason that Megan is still walking on this earth and enjoying a healthy life. 5 years ago when Toby was only a pup, together they set out for a trip. It was a particularly hot summer. Induced by the heat and a combination of other factors, Megan suffered a paralytic attack and was lying unconscious by a nearly deserted roadside. Toby’s distress call and frantic running around were noticed by some of the local people who promptly came to her rescue. She was sent to a hospital and after spending an extended time there came back home almost recovered. Such stories are common among those who spend considerable time in company with their pets. There seems to be an invisible thread of love binding them together. Megan’s family also includes four guinea pigs, a ragdoll, Trina the sheep and two dachshunds. She wanted to organise a big party for all and also invited her human friends. A couple of weeks before the celebration, I shared some suggestions with her for decorating her home in time for the celebrations. With some alterations I will now share with you a delightful recipe for decorating an animal lover’s home. 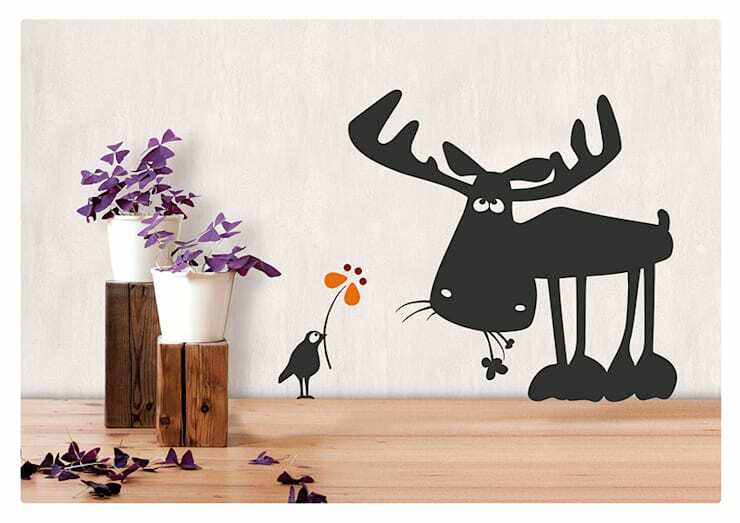 Decorate your walls with animal themed artwork, posters, paintings, photographs or wallpaper. You can see what choices you have in wallpaper from here. When used in bedroom, have images that do not display animals in a ferocious mood. They are believed to disturb the peacefulness of the ambience. You can take photographs of your pets and frame them in your room. Alternatively, you can have them painted by a trustworthy local artist. Decorate your hallway and living room with a few animal sculptures. You can choose those animals that you have as pets or you adore. Ancient cultures use animals to suggest different meanings and sometimes also to inspire certain qualities in human nature. For example, horses signify health and vigour, monkeys loyalty and intelligence, eagles strength and dignity and so on. Chinese martial artists are known to follow the styles of tiger, crane, monkey, leopard, snake etc. 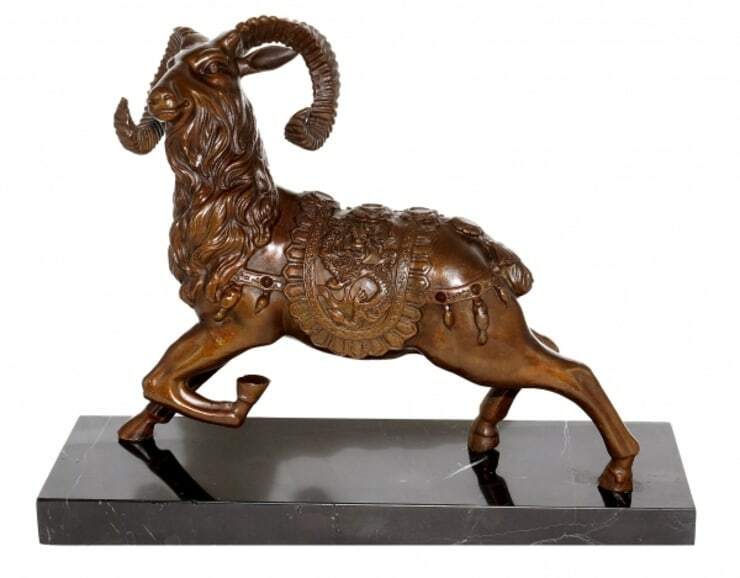 Depending on your tastes and availability, you can choose intricate wood, metal or stone sculptures of animals to decorate different parts of your house. This is one of the easiest ways of decorating an animal lover’s home. Choose animal themed cushions, curtains, area rugs and bed furnishings. 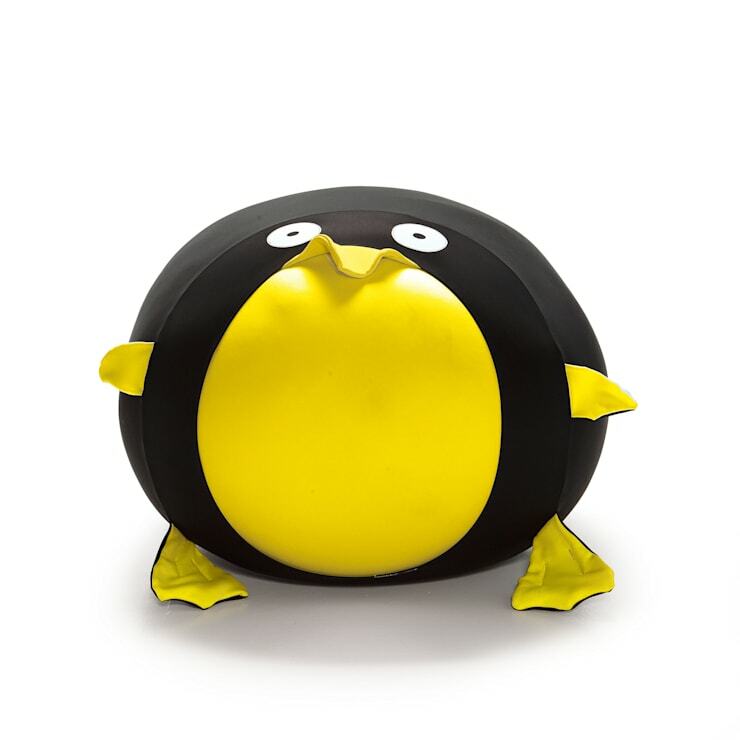 For the delight of the animal lovers, My Italian Living designed this beautiful pouffe. Do not limit yourself to fabrics with zebra motifs or leopard spots. Instead have fabric that are embroidered or painted with images of bears, rhinos, dogs, birds, fishes or any other animal of your liking. Keep your pet’s preferences in mind as well. Your pet cat may feel slightly jealous if you cuddle with a mouse themed cushion on bed. 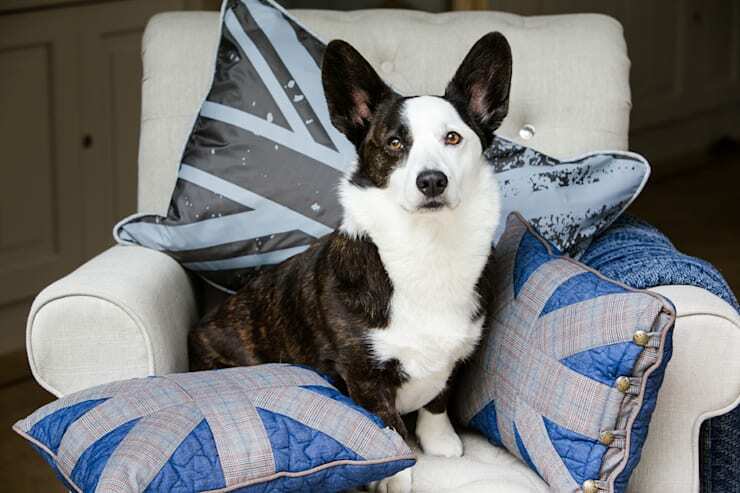 Select pet friendly fabric like faux leather, cotton, soft suede etc. Make sure to keep these items clean and allergen free. Use your talent to build a nice couch for your pet dog or cat. 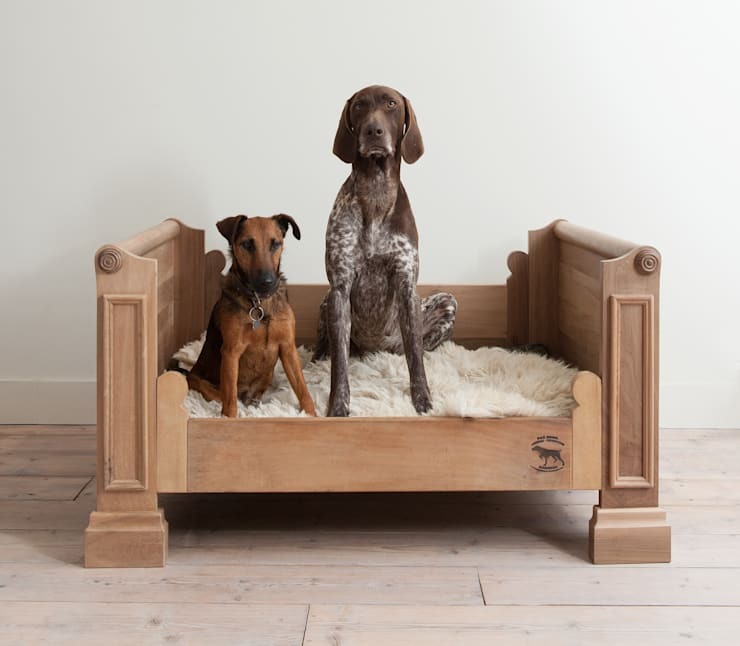 Depending on your skills, you can build an elaborate pet sofa, kennel, tent etc or settle down for a simple wood pallet. In either case, use cosy cushions and blankets to deck it up properly. It is important to make sure that, like the rest of the inhabitants of a house, your pets do not suffer from any discomfort and enjoy a restful night’s sleep. You can take inspirations from this dog sofa designed by Opsetims. Pets love as much pampering as any other member of your family. On Toby’s birthday, Megan gifted him a very beautiful dog spa kit. You can choose to buy handmade pet soaps, brushes, towels and other accessories that would help maintain the hygiene. While choosing for colourful and aromatic objects, keep your pets’ preferences in mind. Some of them do not prefer monochromatic red, black or white towels, robes etc. Pets love exercising they brain and body. It may not always be possible for you to give them company. So arrange toys that could keep them engaged for long. 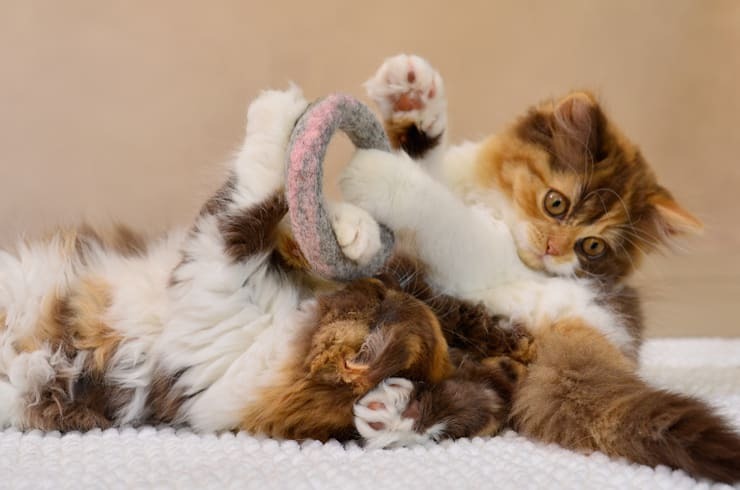 Climbing trees for cats, swings, spins, skateboard, balls and cute stuffed dolls specified for pets can all keep them sufficiently entertained. Check their safety standards to make sure your pets do suffer from allergic reactions or diseases due to an exposure to these items. You can consult some more suggestions for pet accessories here. Make sure that no electrical plugs, cables etc are left exposed. Keep strings, hair pins and buttons tucked in drawers. 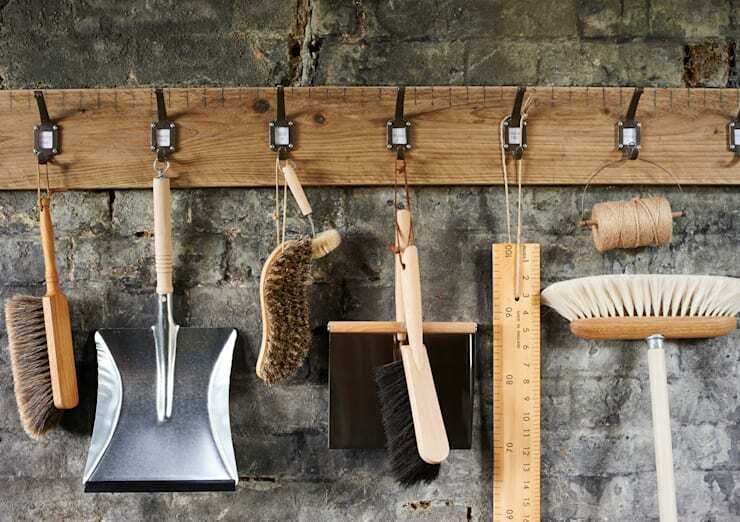 Keep away toxic materials out of their reach or firmly locked in a cabinet. Have trashcans with latches. Keep the lids of washing machine, dishwasher and other electrical appliances firmly closed. Be careful not to have any toxic plant in your premises. Thorny cacti, euphorbiaceae, buttercup, holly berries, yew etc should be kept away from pets. Cats are susceptible to poisoning by lilies.